In addition to playing a pre-recorded message when someone is detected, you can now set your outgoing message to Video Voicemail! This new feature will prompt visitors to “leave a message” for you, that you can review later. The messages available for this feature are all of the pre-recorded messages (including seasonal ones), the “chime message“, and the new Video Voicemail feature! 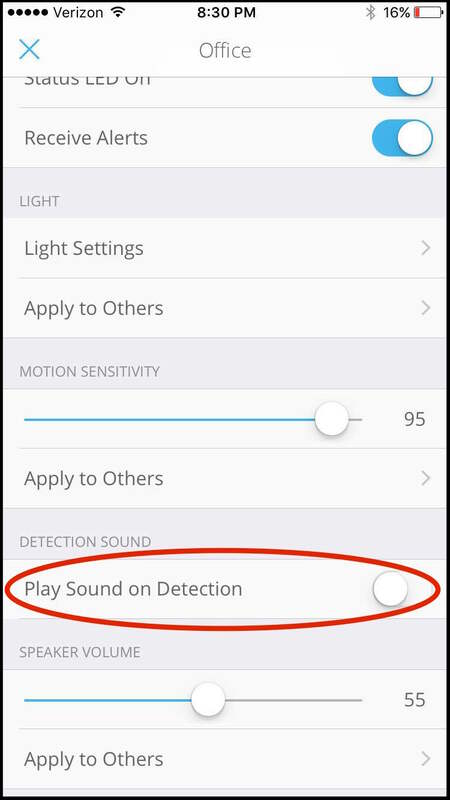 This feature can be enabled in your device’s Settings section, under Detection Sound. 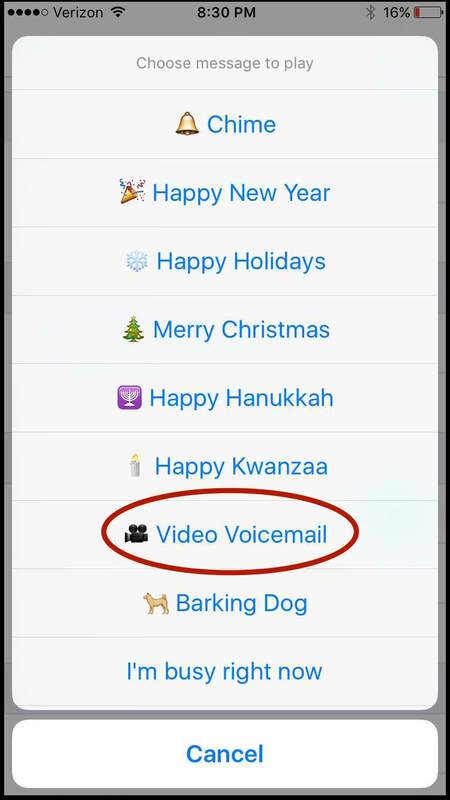 In the Detection Sound section, simply choose “Video Voicemail”. 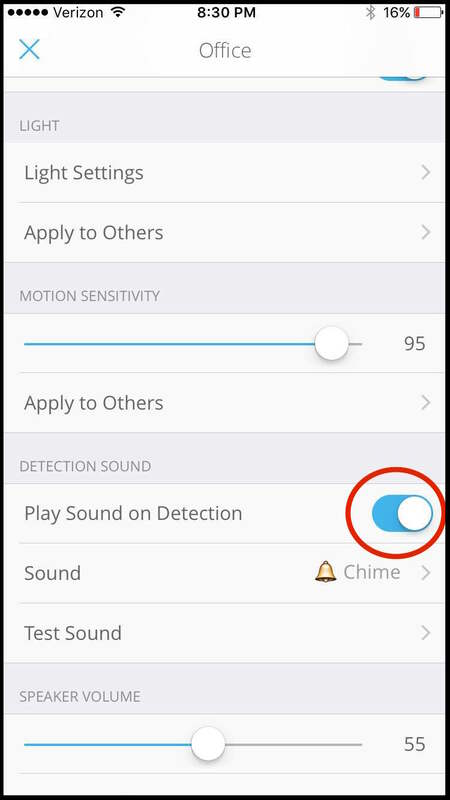 Scroll to the bottom of the device settings section, and you’ll see the Detection Sound section.